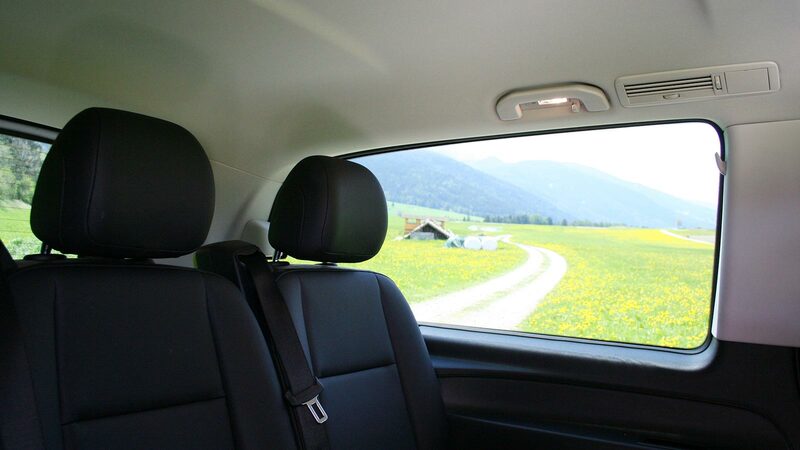 Welcome to Taxi Peer – car hire with chauffeur: Your alternative taxi service for Val Pusteria – South Tyrol. 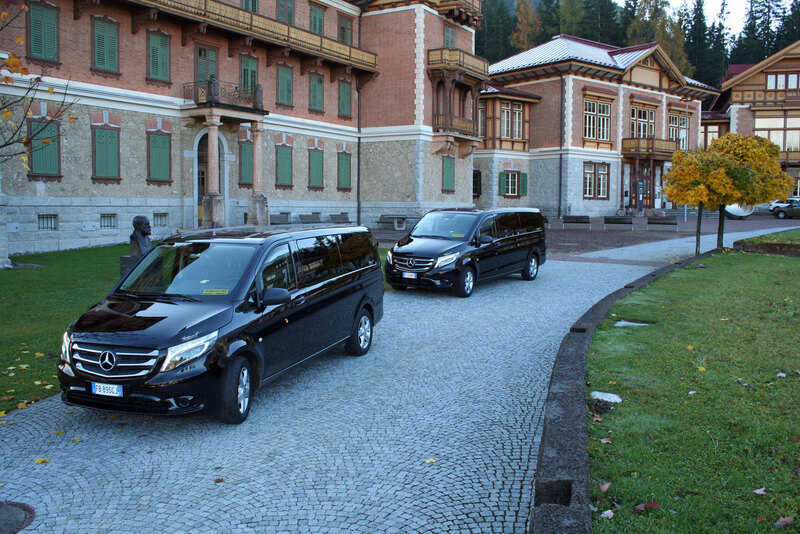 Do you need a taxi in Alta Pusteria, Dobbiaco or San Candido? Then you’ve come to the right place. 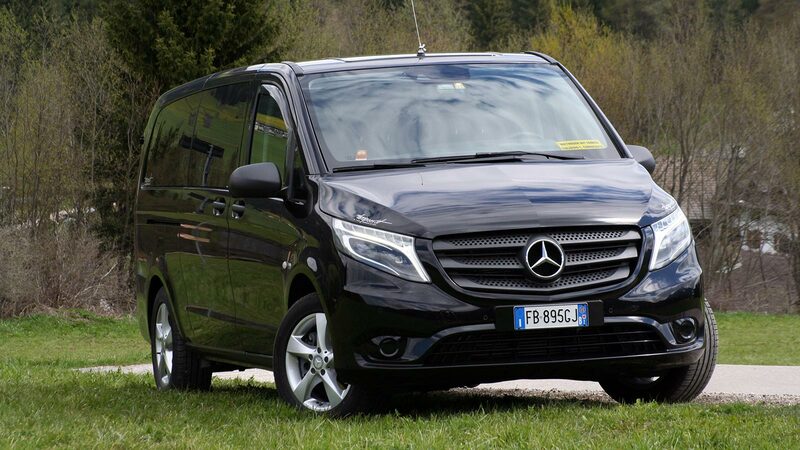 Surrounded by the most beautiful cycling routes in the Alps, we deliver a first-class bike transport service! 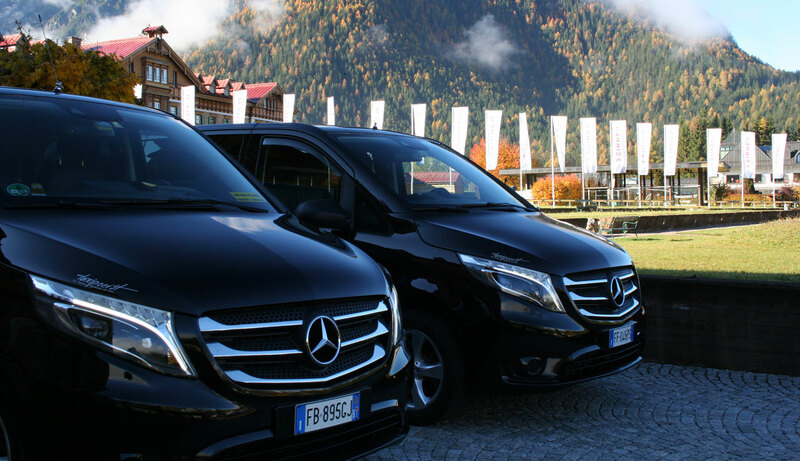 With years of experience in transfers from airports and train stations, we have a service you can rely on! 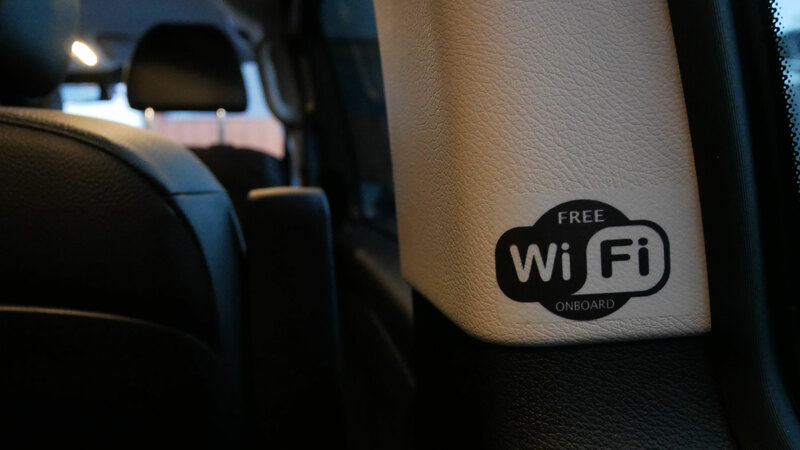 The best and most prestigious hotels and guesthouses value our services! 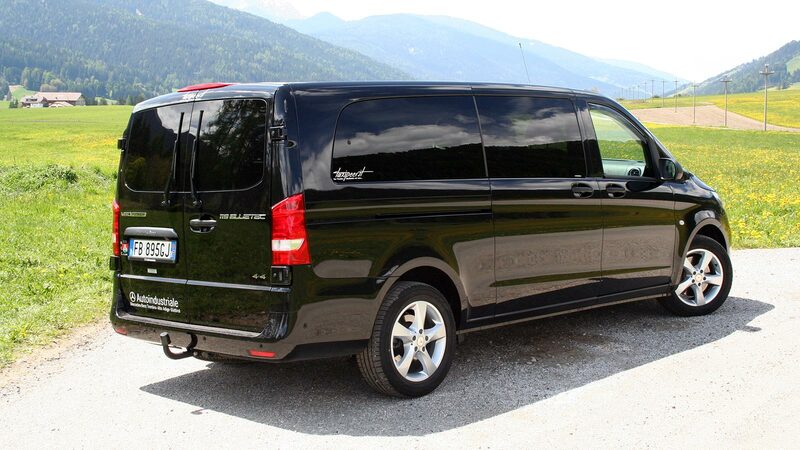 Hikers, mountaineers, skiers or cyclists… even large groups are no problem for us!